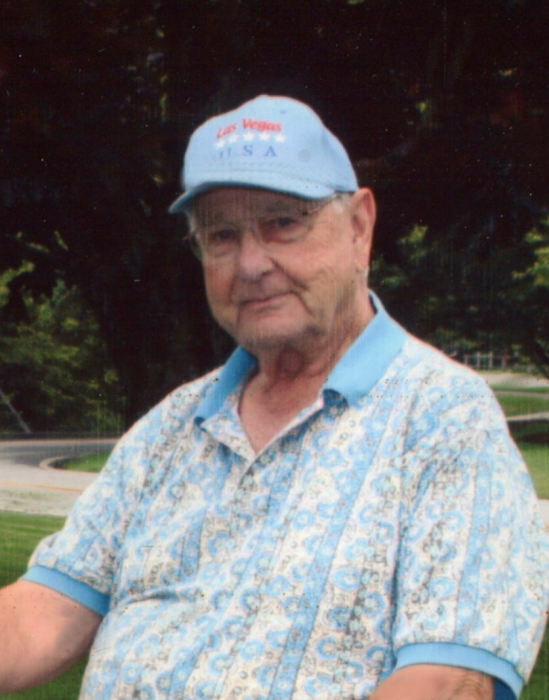 Waynesville, Thomas David Pressley, 91, passed away on Thursday, January 31, 2019 at Autumn Care. A native of Wilkes County, he was the son of the late Robert and Dolly Setzer Pressley. In addition to his parents, he is preceded in death by five sisters, Faye Johnson, Nora Bailey, Billie Wells, Sarah Truitt and Bertie Joe Conard and three brothers, Frank, Walter “Bud” and Eugene Pressley. For 28 years, Tom owned and operated Pressley Paint and Body Works, in Canton. Along with Mary, he also owned and operated Castlewood Motel in Maggie Valley for 25 years. When he was out of the office, Tom loved nothing more then golfing with Mary. His favorite course to play was Pebble Beach, but he also had the opportunity to travel to Scotland and across the U.S. to play his favorite game. Tom was also a member of the Waynesville Country Club for 45 years, he was a member of Oasis Shrine Temple and 32nd Degree Mason. Thomas is survived by his wife of 58 years, Mary Morgan Pressley, of Waynesville; a son, David Guy Pressley and his wife, Louann, of Canton; a step-daughter, Donna Morris, of Houston, Texas; and a step-son, Bruce Poteat, of Clyde; two grandchildren, Laurie Hall and Brett Pressley; and a great-granddaughter, Chloe Hall; as well as several nieces and nephews. Funeral services will be held at 2:00 p.m. on Monday February 4, 2019 in the Waynesville Chapel of Wells Funeral Home with Reverend Dr. Gary L. Hearon officiating. Burial will follow at Crawford/Ray Memorial Gardens. The family will receive friends from 1:00 until 2:00 p.m. prior to services at the funeral home. Donations may be made to Haywood County Meals on Wheels, 157 Paragon Parkway, Suite 300, Clyde, NC 28721.